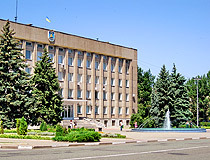 The city of Dnepropetrovsk oblast. 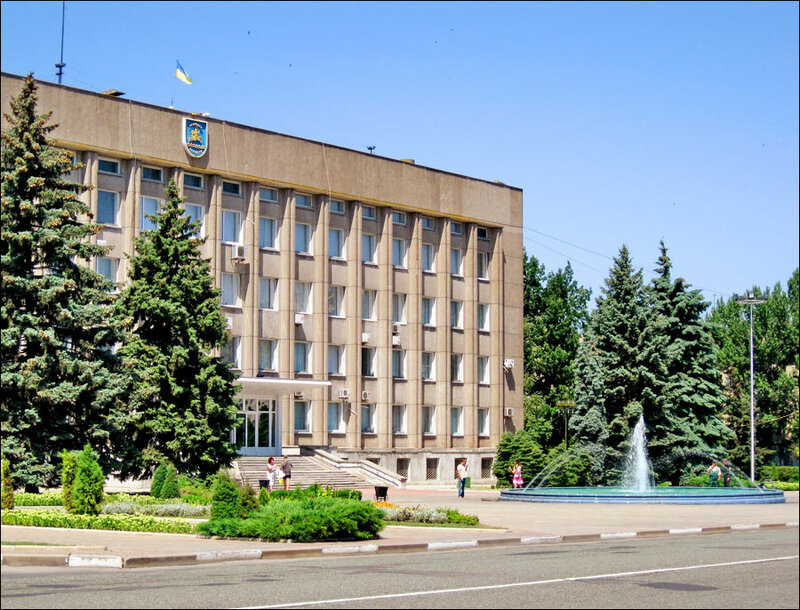 Nikopol is a city located in Dnepropetrovsk region of central Ukraine. 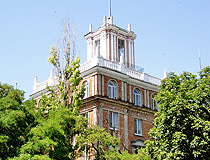 From the end of the 19th century, it was an important industrial center. 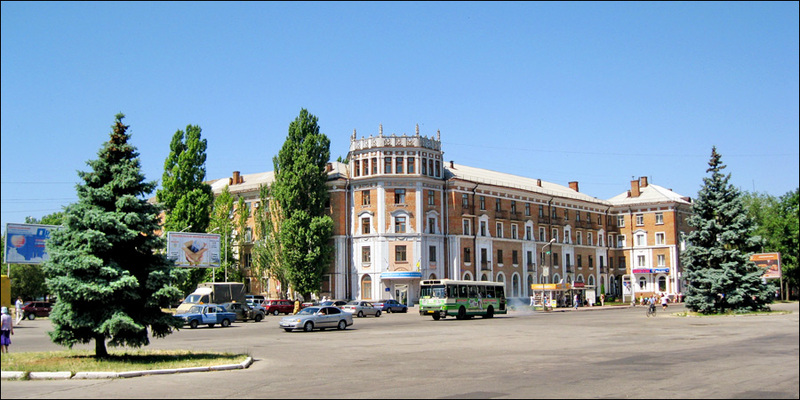 Nikopol, standing on the right bank of Kakhov water reservoir, is a river port and the oldest city in the region. Area code - +380 566(2); postal code - 53200. 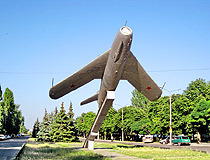 Local time in Nikopol city is April 21, 9:17 pm (+2 UTC). 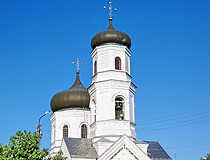 The first record of Nikopol refers to 1594. Peasants escaped to uninhabited steppe areas of the mid Dnieper. 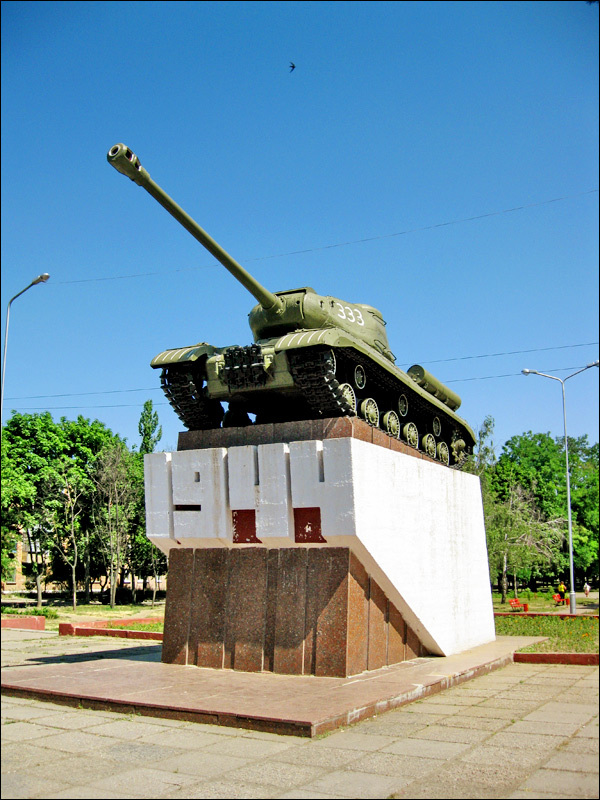 To protect themselves from the Tatars, the Cossacks built fortresses called “sech”. 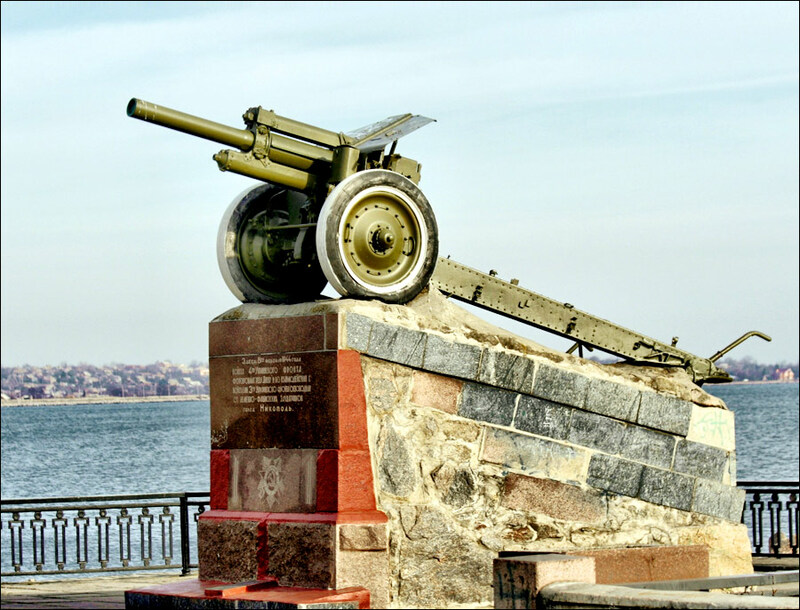 One of these fortresses located on the territory of present city was called Nikitinskaya. 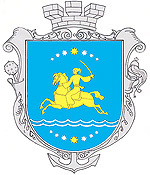 Nikitinskaya sech was formed in 1638. 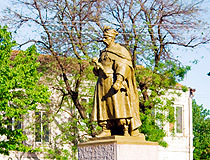 On December 11, 1647, Bogdan Khmelnitsky together with his son arrived to Nikitin Rog and, on April 19, 1648, he was elected a hetman of the Zaporozhye Army. It was the beginning of the liberation war of Ukrainian people with Rzeczpospolita. 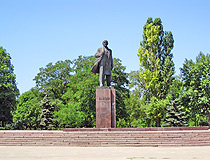 On the place where the historical council meeting took place and Bogdan Khmelnitsky was elected a hetman, on present Nikitinskaya street, a monument is erected. At the end of the 18th century, the town became an important trade center of the Dnieper area. The convenient location at the crossroads of trade routes promoted economical development of the town. 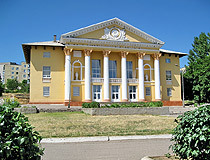 During the Crimean War of 1853-1856, Nikitinskaya crossing played an important role. It was the place where Russian troops and medical carriages crossed the river. In 1864, the population of the town was 7,046. 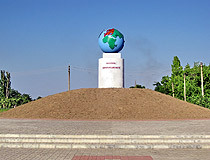 The industrial development of the town was considerable by the end of the 19th century, when manganese ore was found near Nikopol. The river port also promoted the development of local industry and trade. Before the World War I, the population was 30,000. In 1956, Kakhovskoye water reservoir was built there. 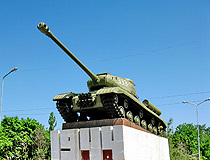 It played an important role in the further development of the city. 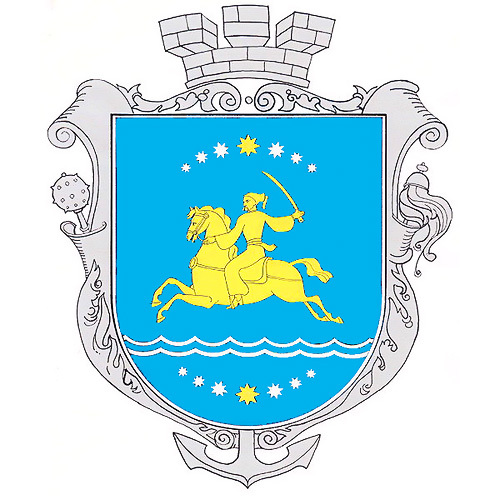 Gradually, Nikopol turned into a big river port connecting cities located on the upper Dnieper with the Black Sea. In 1962, construction of a new industrial giant began - a plant of ferro alloys. 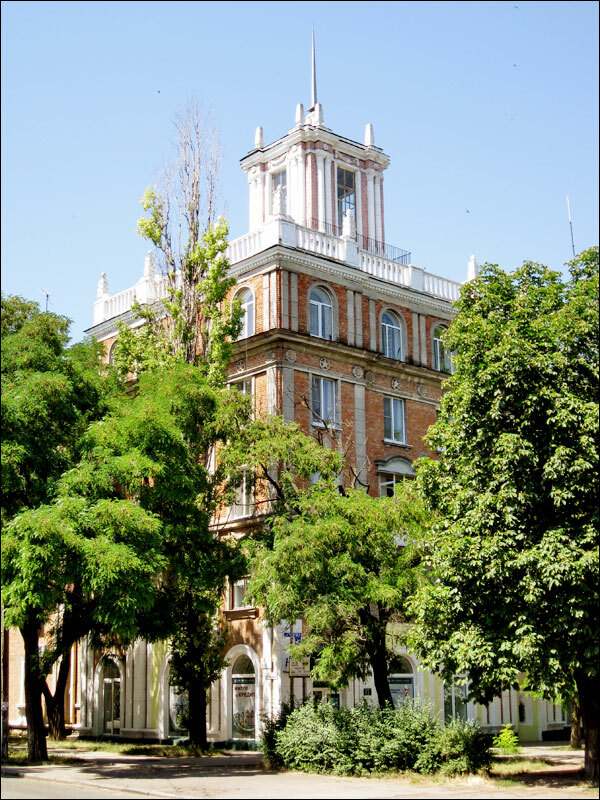 This plant still remains the largest plant of ferro alloys in Europe and the former USSR, and one of the largest industrial plants in Ukraine. 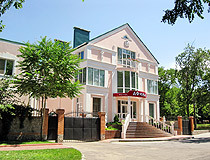 Nikopol marked its 230th anniversary in 2010. 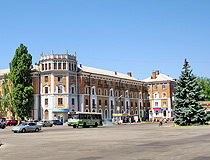 It is one of the largest industrial centers in Dnepropetrovsk region and Ukraine. The Scythians were the first settlers on this territory, they had a rich and diverse culture. A lot of their burial mounds (more than 100) were found near the city. On June 21, 1971, a unique event happened in the history of archaeology. About 20 km to the north-west of Nikopol, in the steppe near Ordzhonikidze, a group of archaeologists excavated the Scythian burial mound “Tolstaya Mogila”. They found a golden decoration of the Scythian tsar (diameter - 30,6 cm, weight - 1,15 kg). 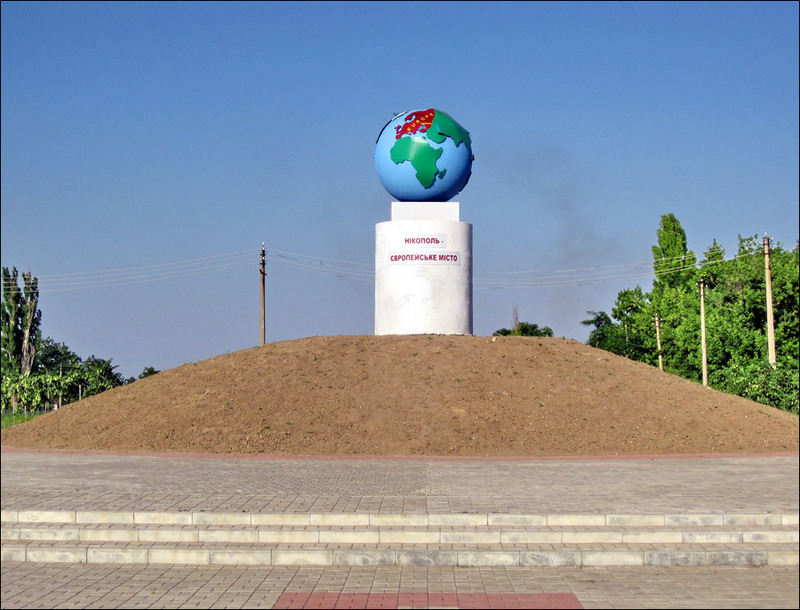 About 7 km to the west of Nikopol, near the settlements Alexeyevka and Kapulovka, there is a grave of the legendary ataman from Zaporozhye Ivan Sirko. In 1676, he signed the famous letter to Turkish sultan Mekhmet IV. This fact is depicted in the famous painting “The Cossacks writing a letter to the Turkish Sultan” made by Ilya Repin. On May 30, 1899, Osip Shor was born in the city. This person is considered the main prototype of the legendary literary character Ostap Bender. 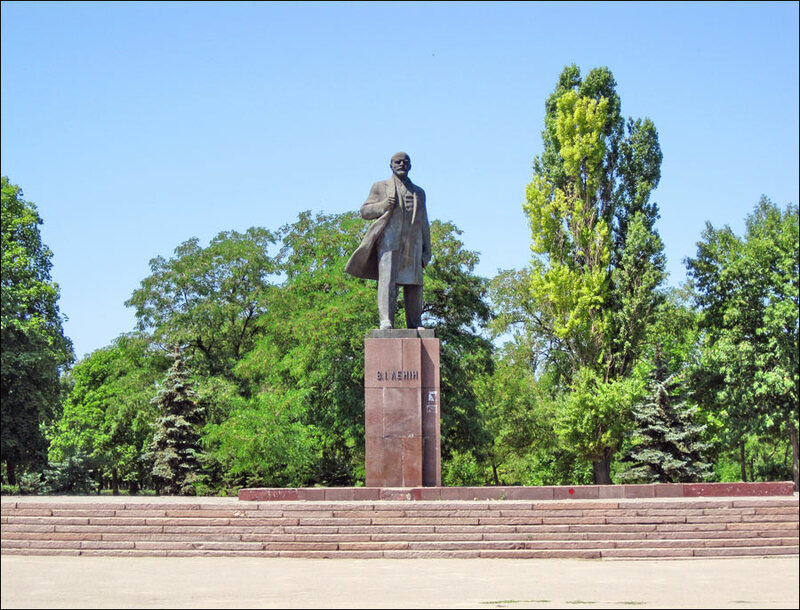 John asks: How best to travel between Kiev and Nikopol? 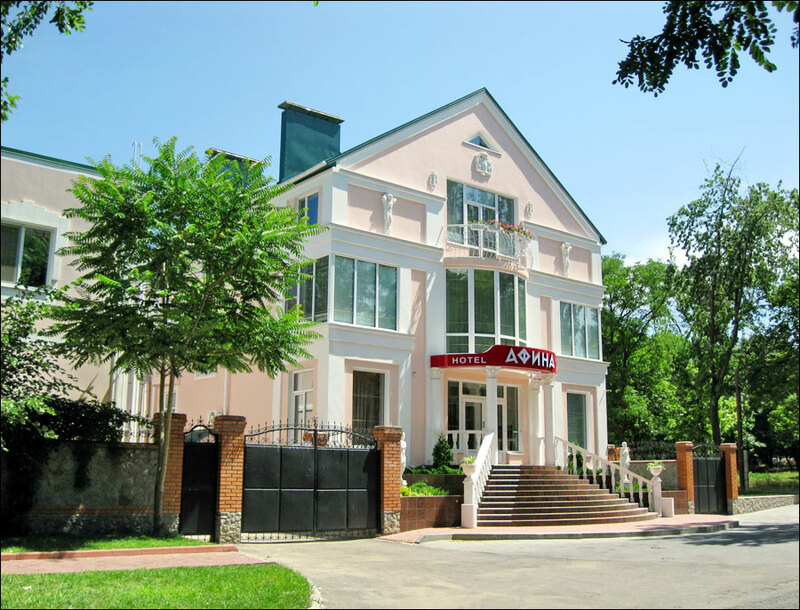 The safest and relatively fast way is to go from Kyiv to Nikopol by train (the timetable and booking). The trip takes about 10 hours and costs 10 USD. 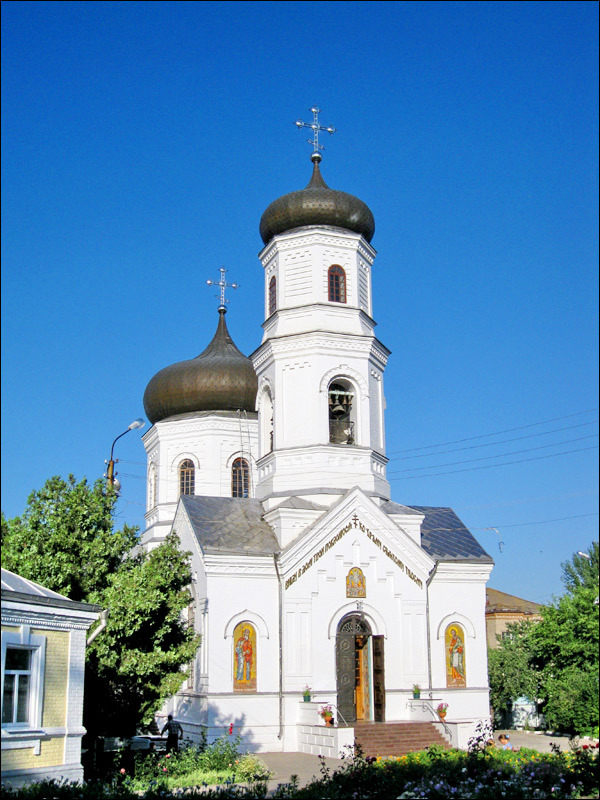 We visited Nikopol while adopting our daughter. We so enjoyed your town. We walked along the water, at the park, and met so many caring people at the baby orphanage. It was nice to see familiar places on the site. 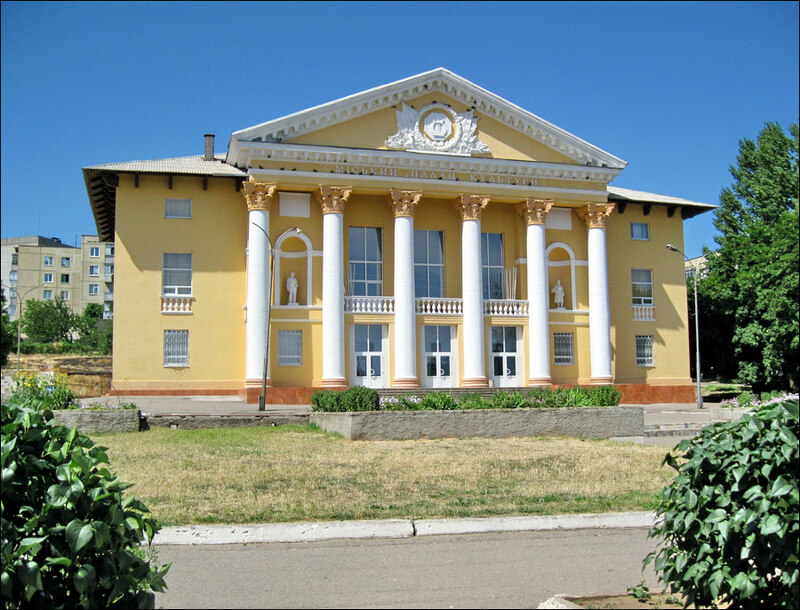 I thank you sincerely for the historical information about your city Nikopol. 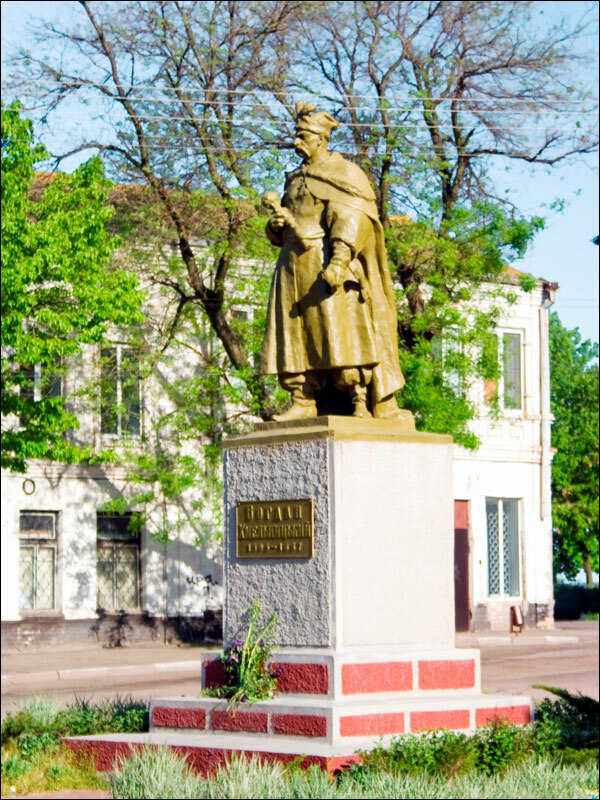 I love history, and i am Fascinated and intrigued, by the Ukrainian/Russian history. I found this page informative. I enjoyed seeing the monuments that I will get to see should I travel to it and will look for them if I am there.